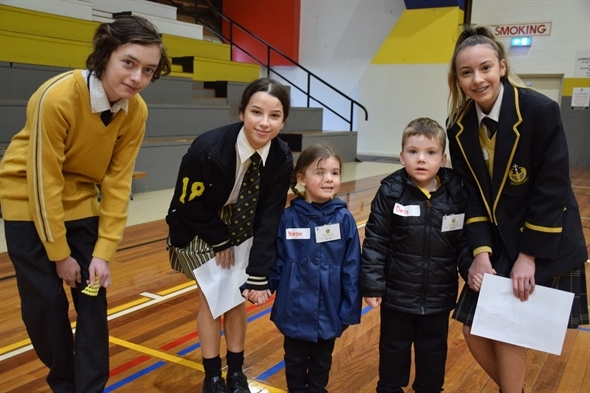 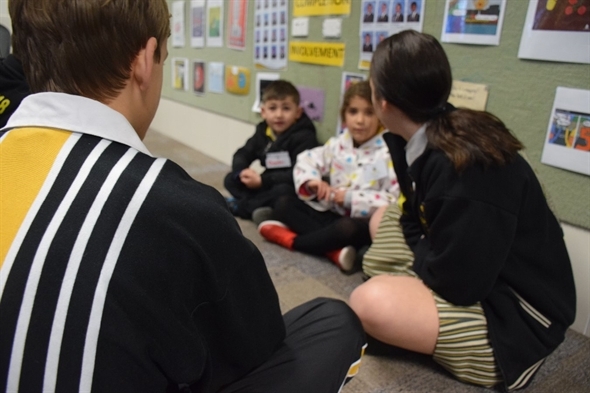 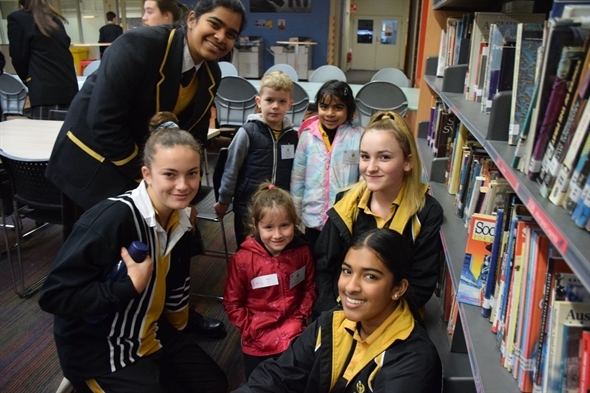 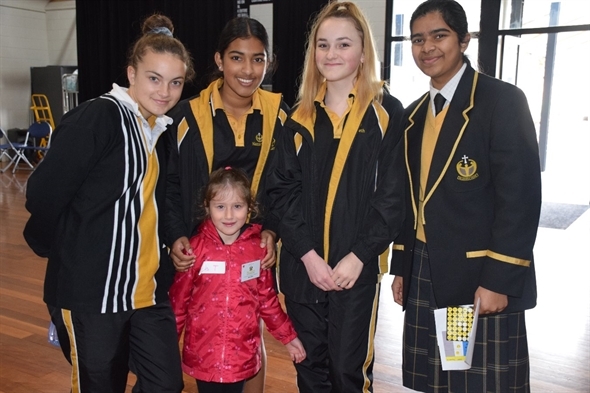 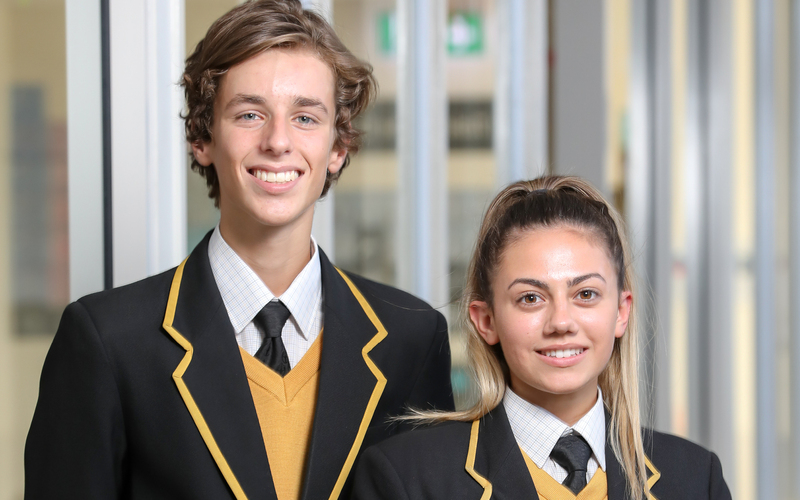 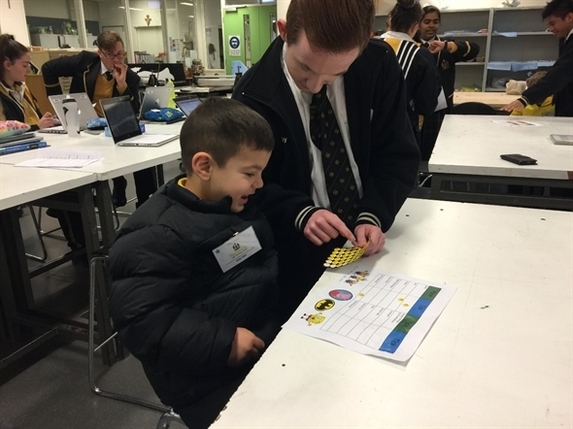 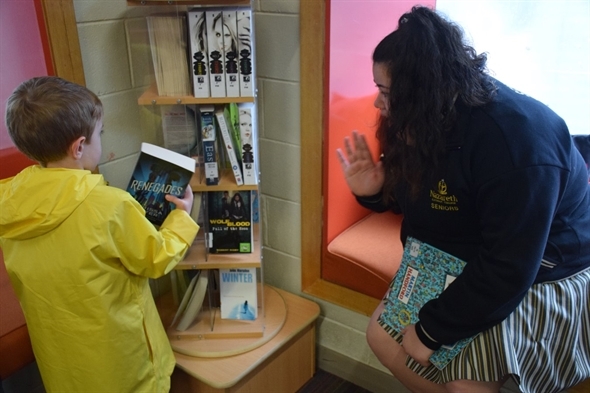 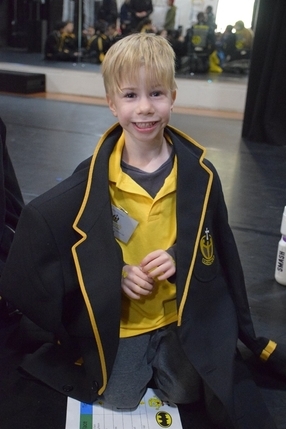 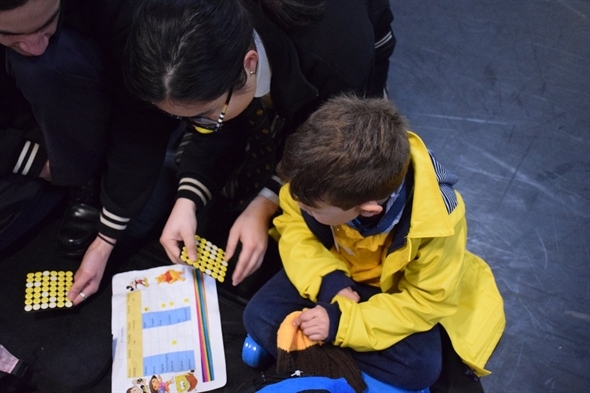 Last Friday, during MG, as part of their “Acts of Kindness” program, Dominic House year 8 and 12 students hosted the ECC’s Romero Room (Kindy) students. 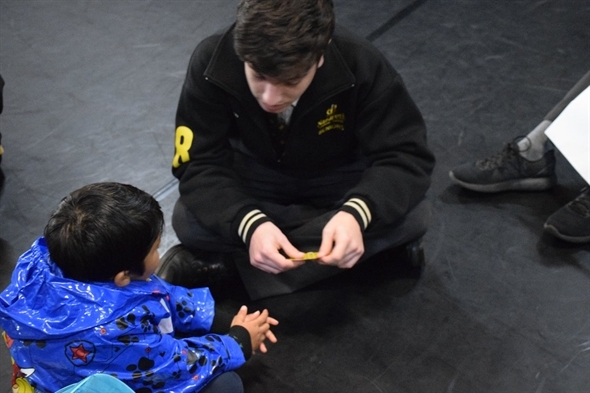 The visit was also an expression of the Romero Room’s work exploring interdependence within our communities. 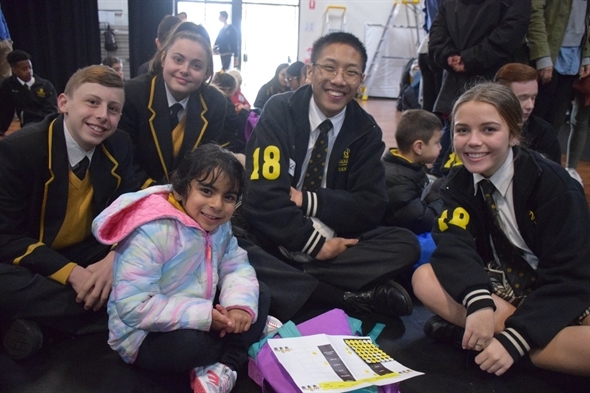 The excursion paired the ECC children with secondary buddies from years 8 and 12. 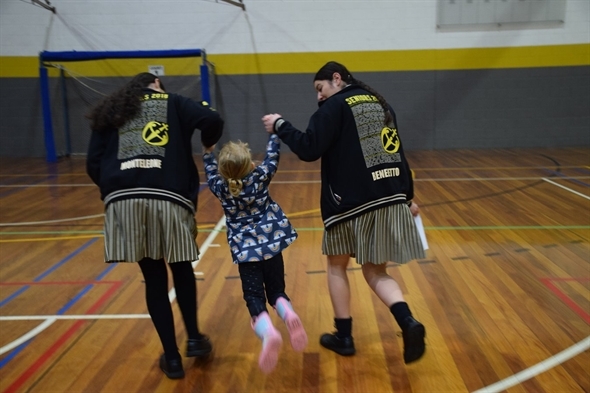 "The excursion highlighted how far the children have come, as they learnt from the older students and shared deep connections with one another" - Natasha Walc, Romero Room Team Leader. 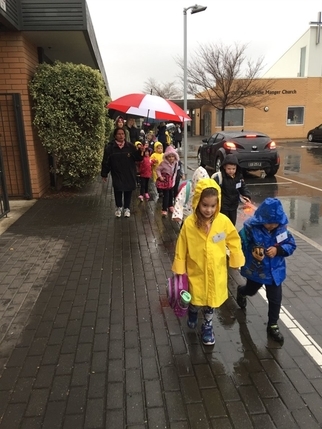 Despite some light showers in the morning, nothing was going to rain on their parade! 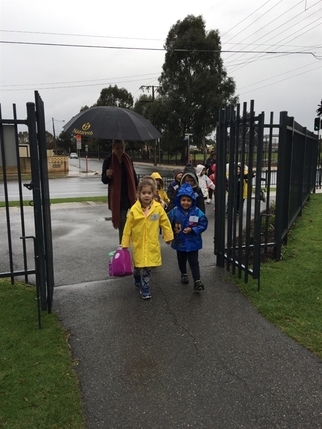 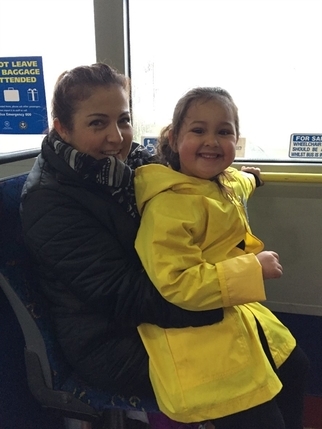 The ECC children walked up to the Flinders Park school gates in awe… “It’s huger than our school,” said Cherish. 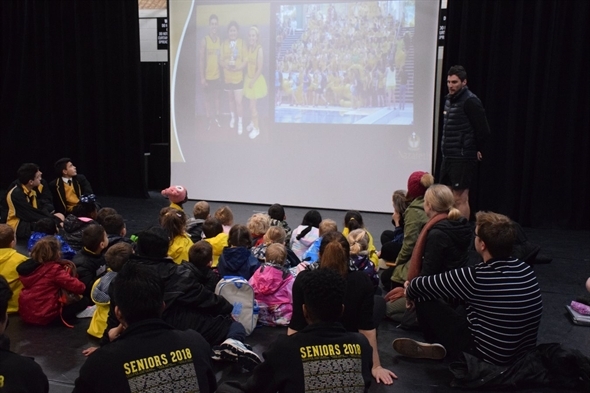 The children were greeted by the year 8 and year 12 Dominic students who had prepared a beautiful slide show, displaying pictures of the activities they would participate in throughout the morning. 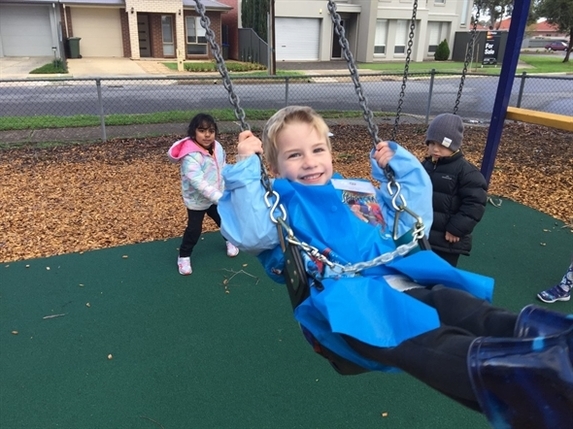 The children then broke off into groups and explored the campus grounds with their new buddies. 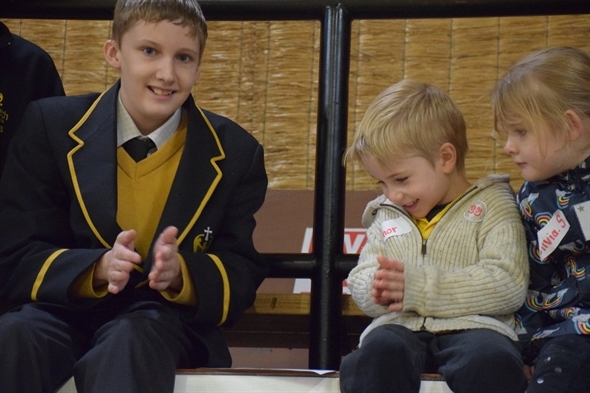 Both the secondary students and ECC children are very much looking forward to their second visit this Friday.